No matter where we live, we are surrounded by history. As kids, we grow up on streets like Ryan, Pujo, and Touchy, and as adults, we learn about the names that inspired these streets – John “Jacob” Ryan, Jr., Paul Pujo, and Ozeite Guillory Touchy. But all we can do is read their biographies and listen to historians, and we never really can reach across time to experience their life – except now. 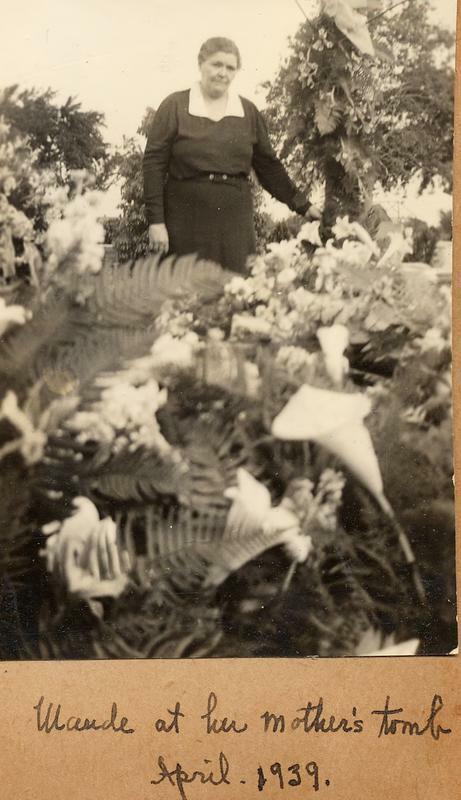 The Living History Cemetery Tour is our way of letting today’s Lake Charles residents meet these larger-than-life figures like Toni Jo Henry and Maude Reid and learn how our city has changed and evolved over time because of these famous (or somewhat infamous) residents. On Friday, October 26, from 5 - 8:30 p.m., you can stroll through five historic cemeteries at dusk to not only visit the gravesites of local legends but to also meet them face-to-face. Local actors will portray these historic figures and will tell you – in their own words – how different yet similar Lake Charles was during their time, the ways they affected change in our area, and details of their life and sometimes tragic death. You will hear stories that aren’t often found on headstones but are passed along by grandparents on a front porch. You will meet Juan Martinez Pla, who was an actor during the Golden Age of Hollywood, who will tell you about his life among the Hollywood elite. You’ll listen to the story of Toni Jo Henry, the only woman to have been executed by electrocution in Louisiana, who will retell her grisly tale of murder and romance. 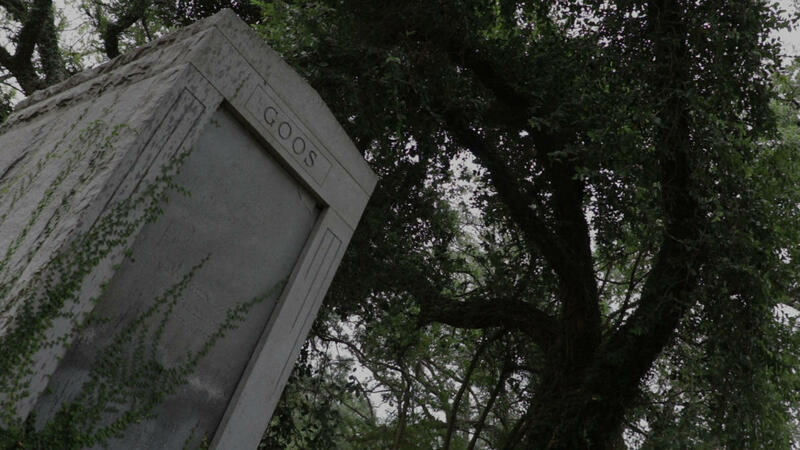 In Goos Cemetery, you’ll find Captain Daniel J. Goos, the famous captain who hailed from Denmark, found love in New Orleans, and traveled to Lake Charles to grow the lumber industry. Maude Reid will retell her life story to guests and how her scrapbooks helped piece together the history of Lake Charles after the Great Fire of 1910 wiped out nearly all official records. Guests can visit all five cemeteries at their own pace and will be led throughout the cemetery to visit with the historic figures. 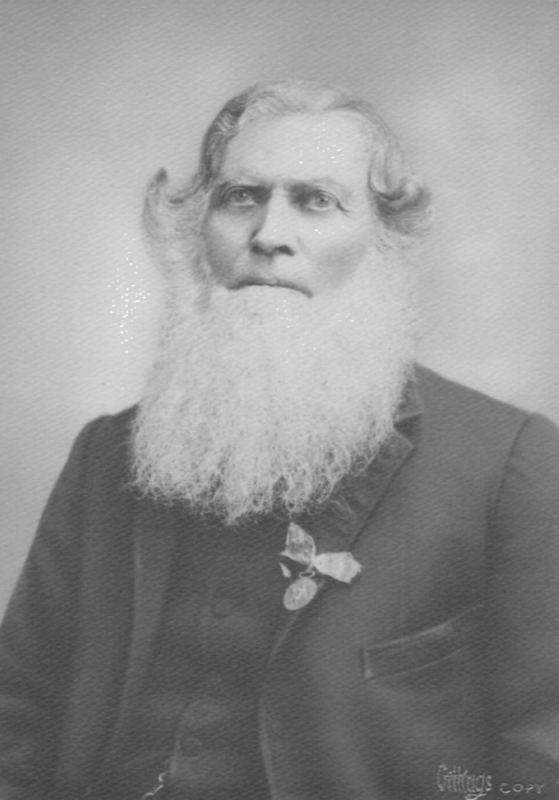 Featured cemeteries include Bilbo Cemetery, located on Lakeshore Drive; Goos Cemetery and Huff and Thomas Cemetery, located on N. Shattuck Street near Goos Boulevard; Orange Grove and Graceland Cemeteries, located on Broad Street; and Catholic Cemetery, located on Common Street and Iris Street. Tickets are $12 and all proceeds will go to the Arts Council of SWLA. Volunteers are working to help restoration efforts at these cemeteries and coordinate “clean-up days” to help keep the cemeteries at their best. To learn more or to buy tickets, visit www.cemeterytourlc.eventbrite.com.